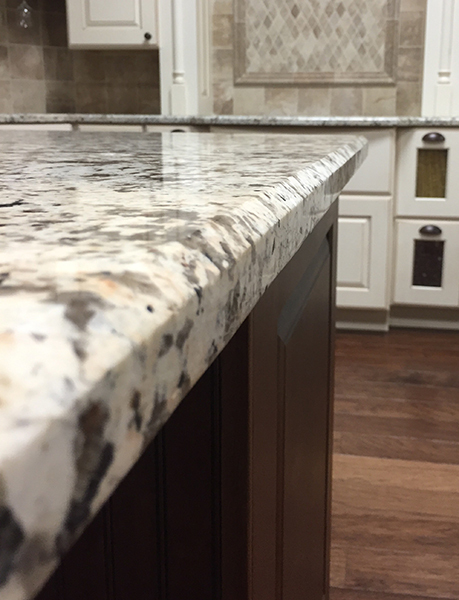 The two most sought after choices today in countertops are granite and quartz. 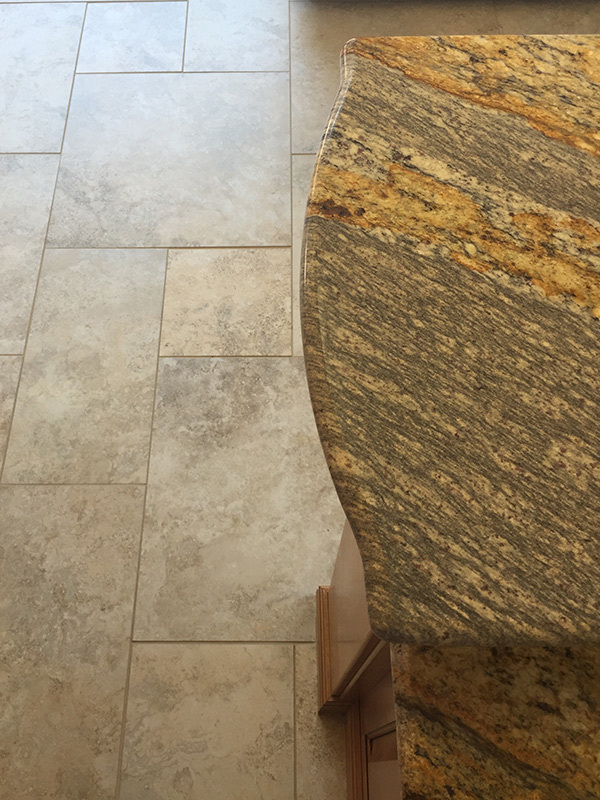 Both products have pros and cons, which often makes it challenging for homeowners to determine which will be the best choice for their home. At the Home Store, we specialize in helping you make a more informed choice and navigate the options. 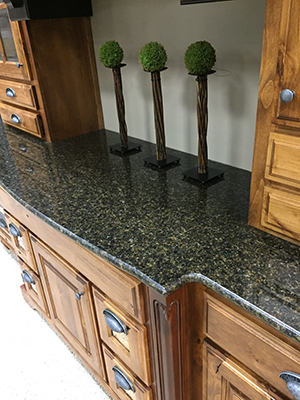 Granite is the leading material for kitchen & bathroom countertops, outdoor surfaces, and fireplace surroundings, because of its unique designs and durability. 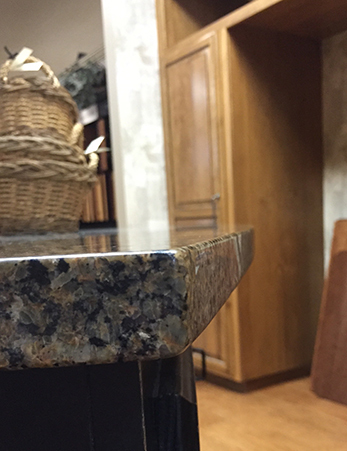 Because granite is a natural stone quarried from the earth, no two slabs are alike. 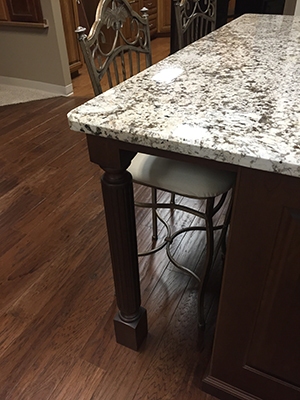 The beautiful color choices with natural inclusions and veins add great character and individuality. Granite is rock hard, literally. It’s second to diamonds in terms of hardness of natural material. It resists chipping, scratching and is heat resistant. 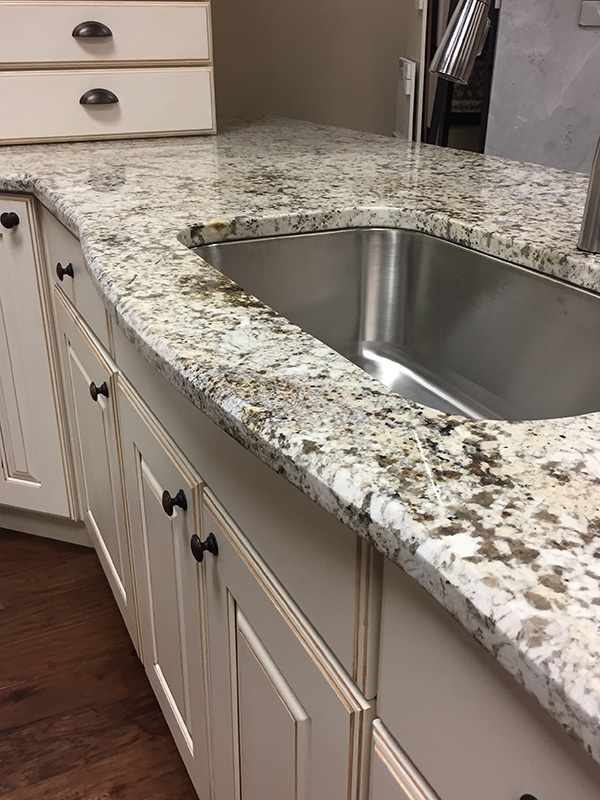 Selecting granite countertops not only gives your home a stunning feature, it also will last a lifetime and add to the value of your home. 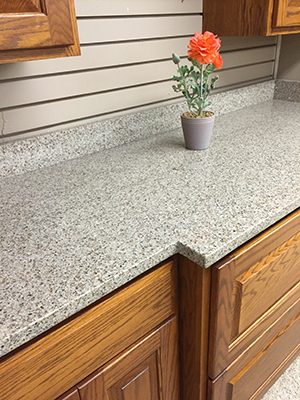 Quartz countertops are a popular choice because of their attractiveness, practicality, and durability. 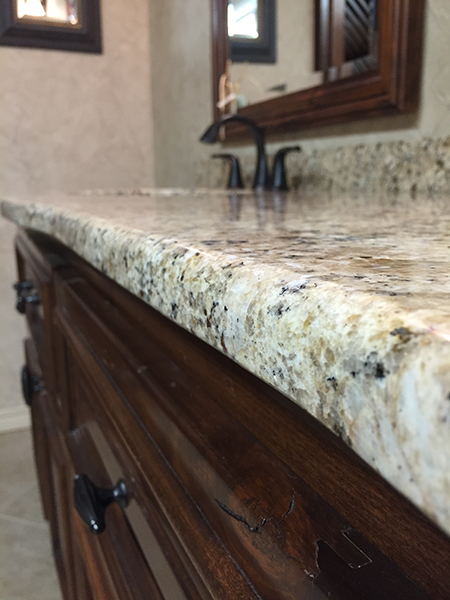 Because Quartz is manufactured, colors and patterns are consistent. 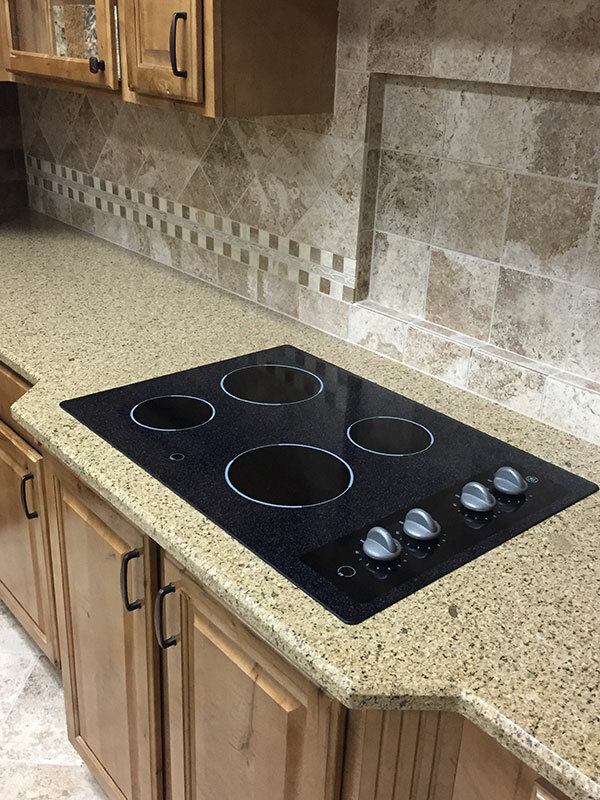 Benefits like being stain, heat, mold, and bacteria resistant, make them easy to maintain. 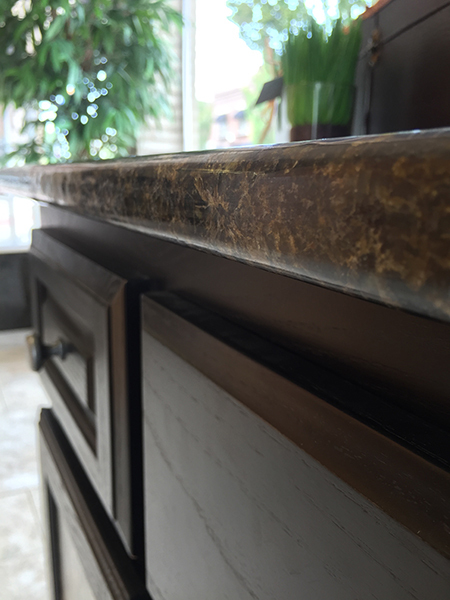 The edge, also known as a profile, is the finishing touch that helps define the personality of your countertop! 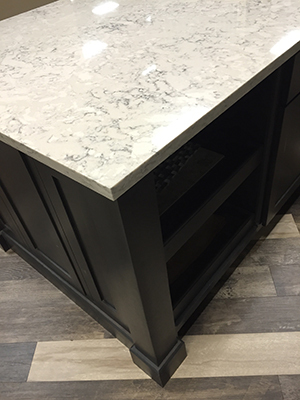 Prior to fabrication, you get the opportunity to choose the edge that best fits your style. 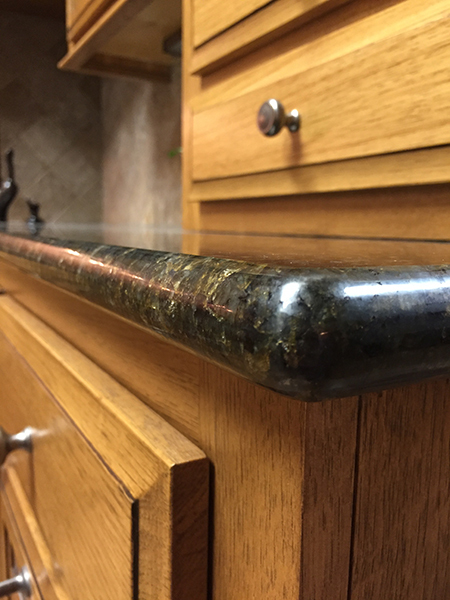 The “bumpout” is a special feature our skilled craftsmen achieve by easing the granite or quartz out in front of the sink or stovetop area. 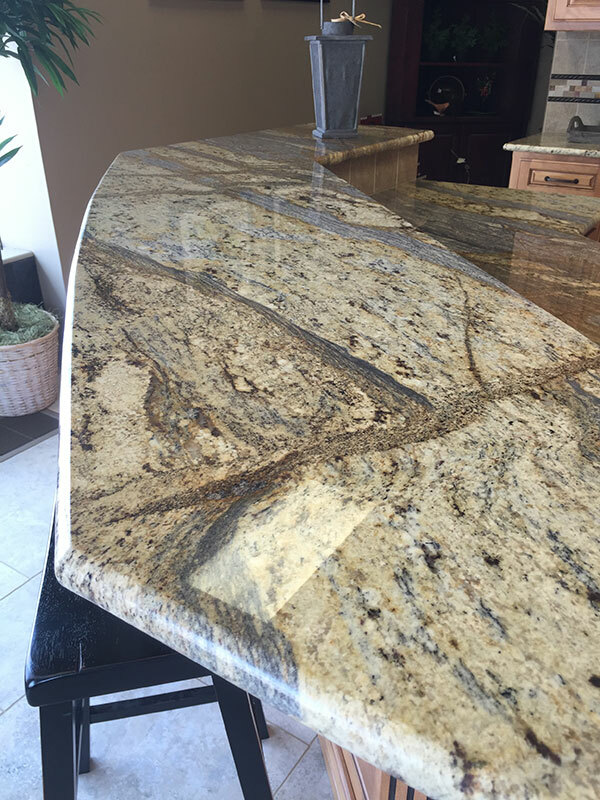 A bump out feature can also be fabricated at the end of an island or bar top for added visual interest.